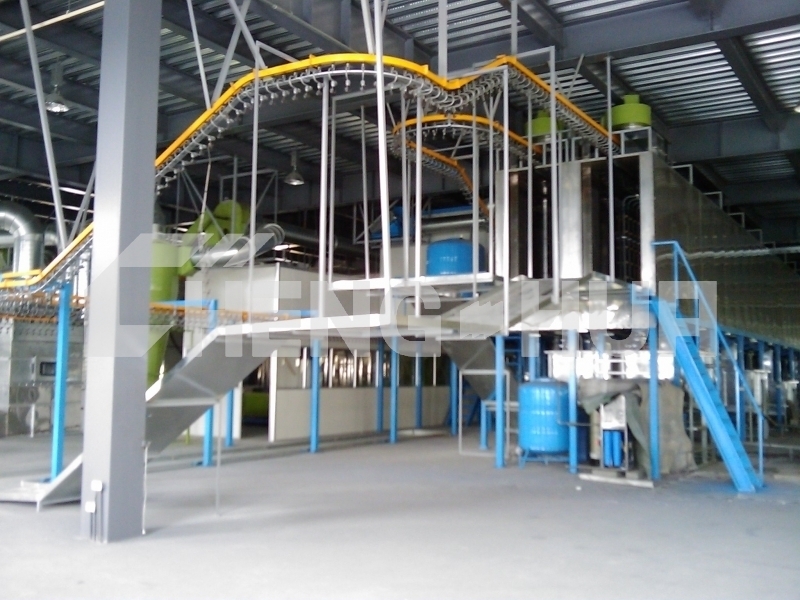 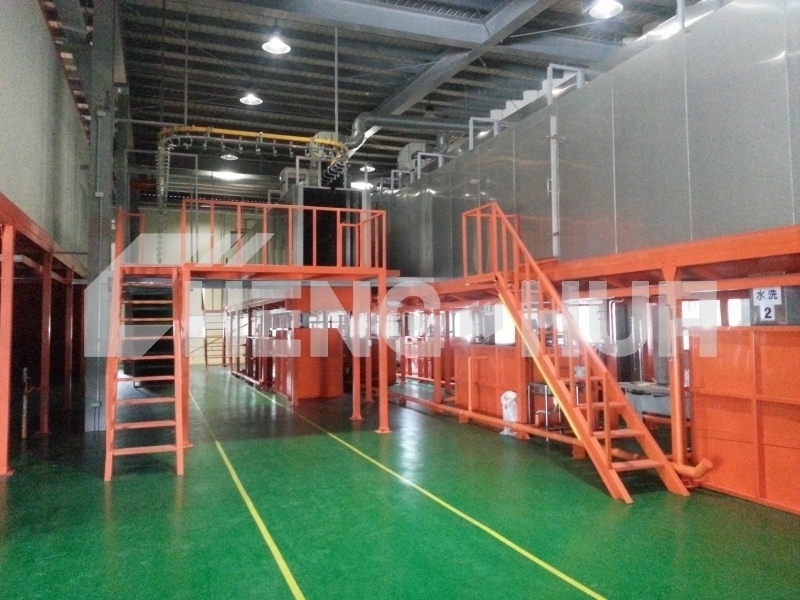 Pretreatment | JENQ HWA ENTERPRISES CO.,LTD. 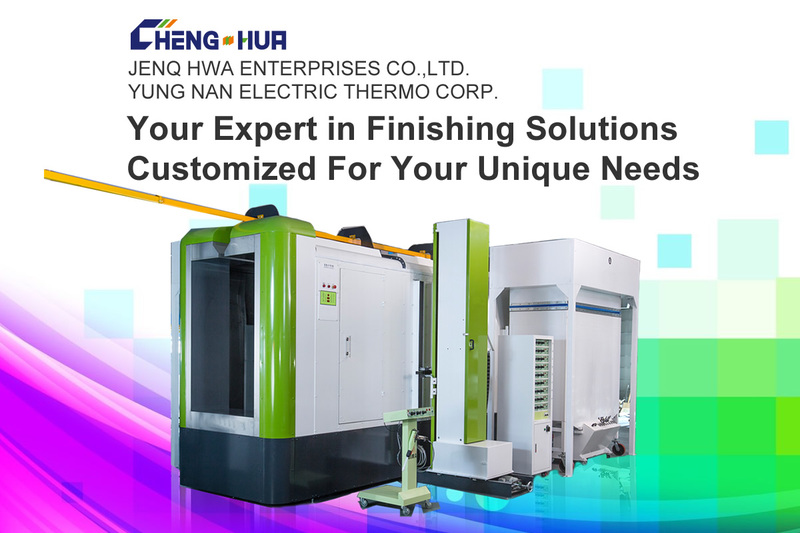 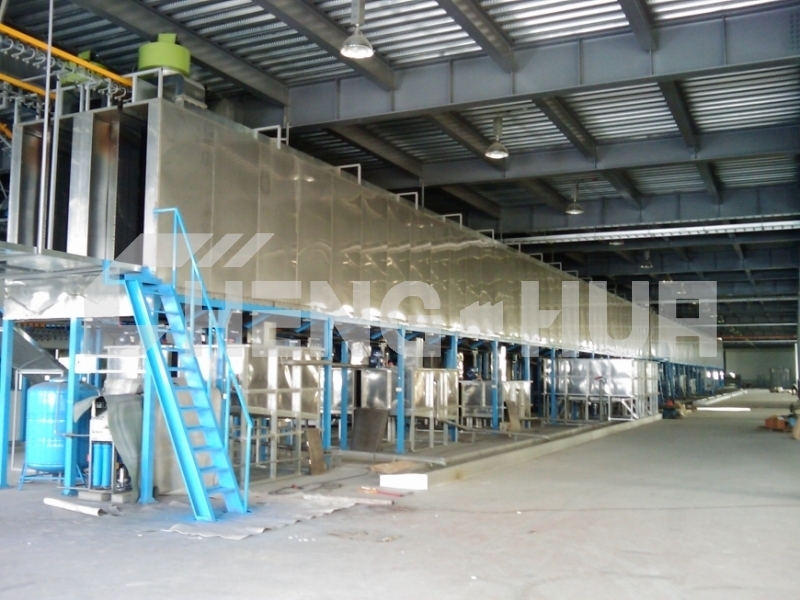 Multi-stage pretreatment equipment is engineered to prepare a product’s surface for painting, plating or other industrial finishing processes. 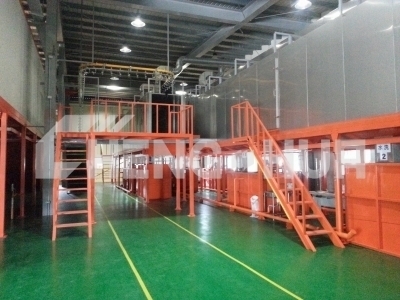 Using spray, immersion or combination pretreatment methods, dirt, oils and contaminants are removed from the product’s surface and phosphate or conversion coatings are applied to help prevent corrosion and increase paint adhesion.